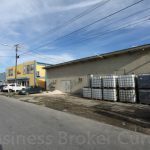 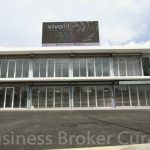 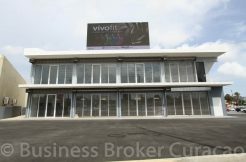 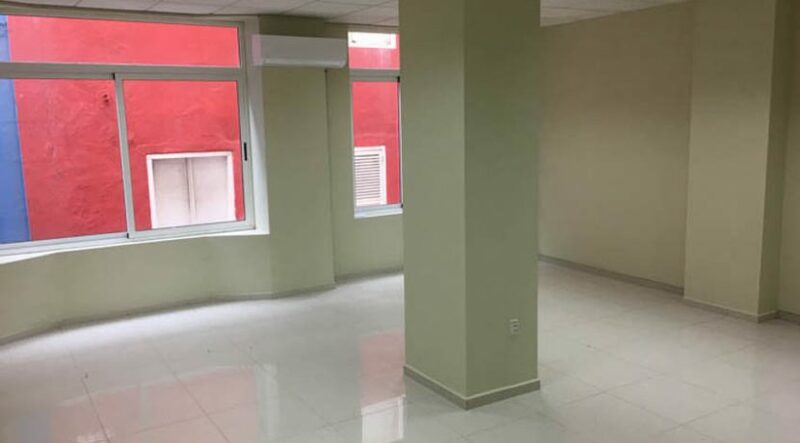 Will this be your new office location? 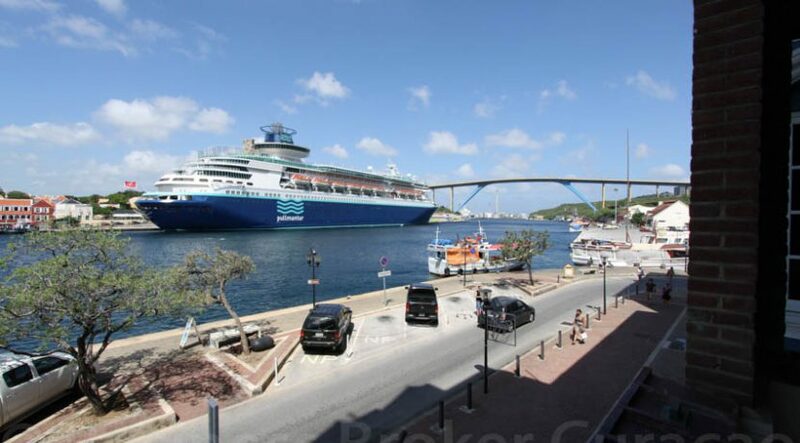 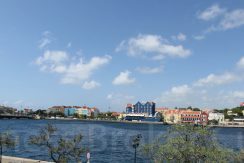 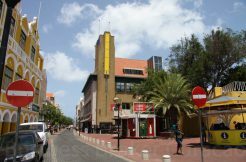 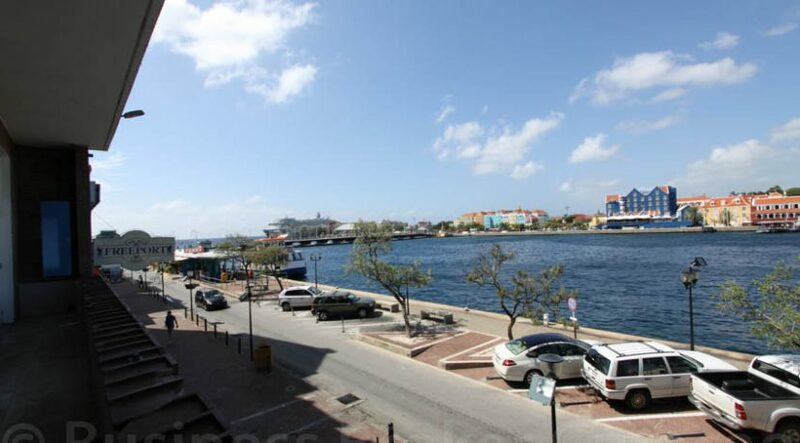 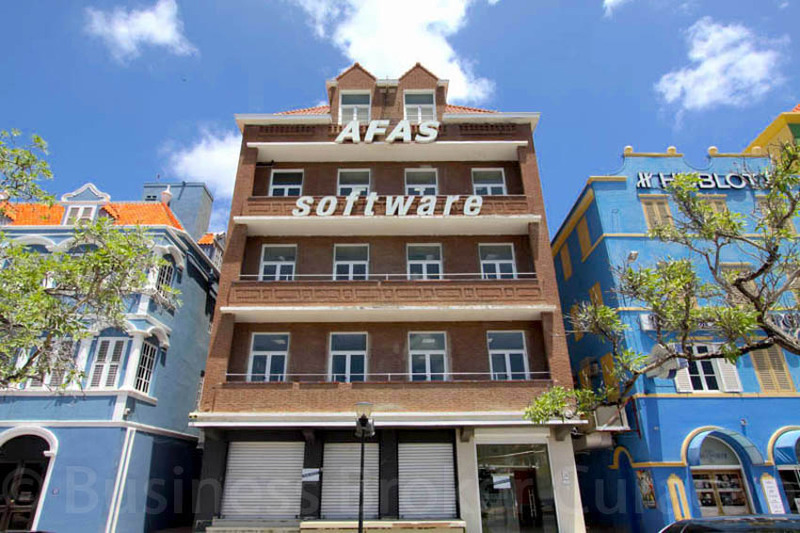 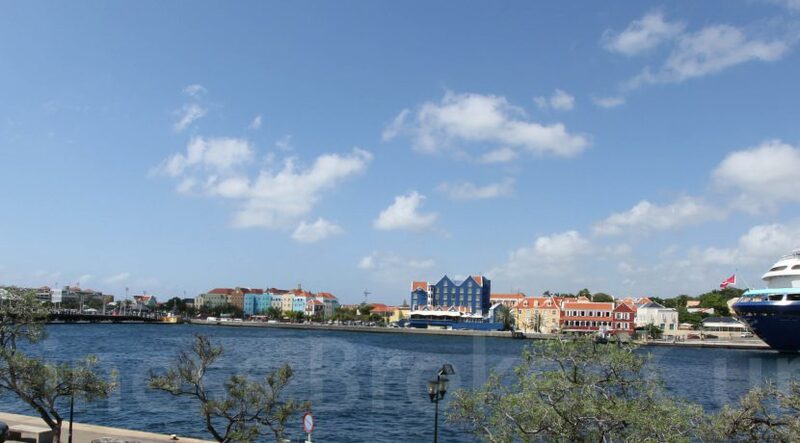 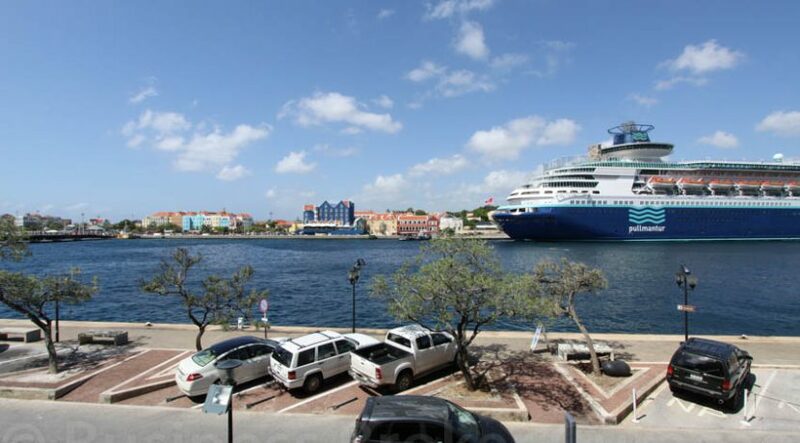 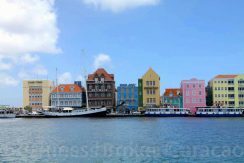 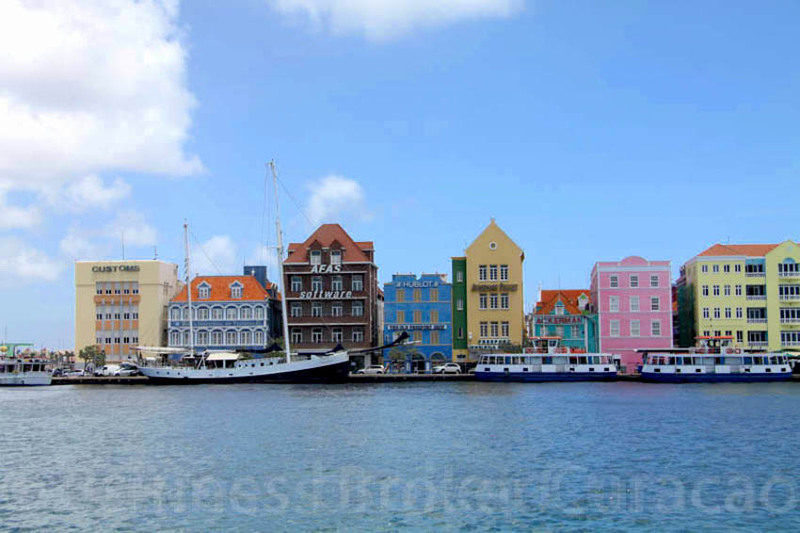 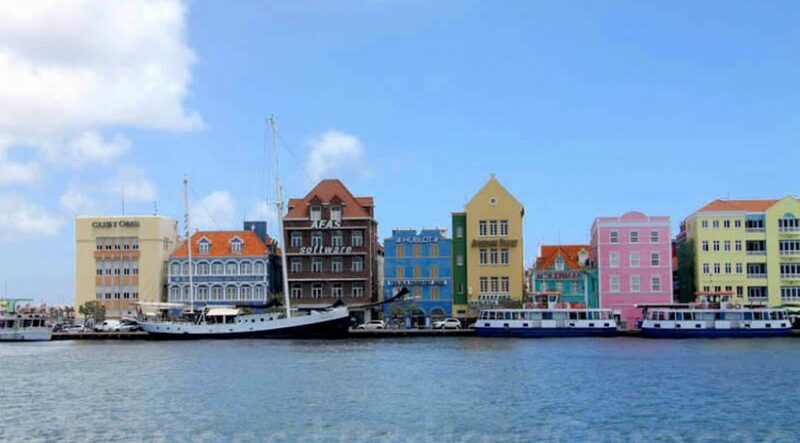 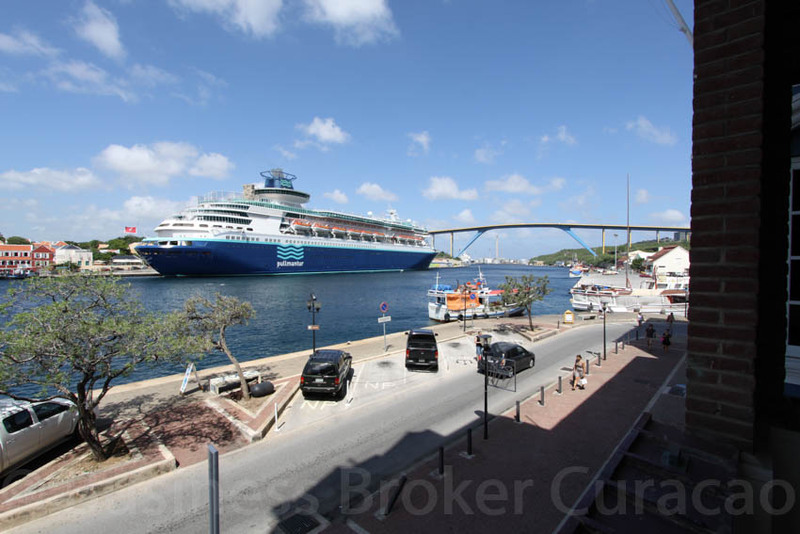 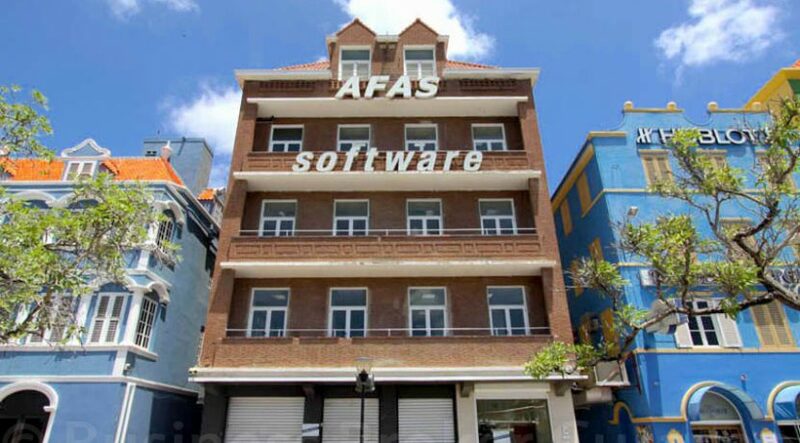 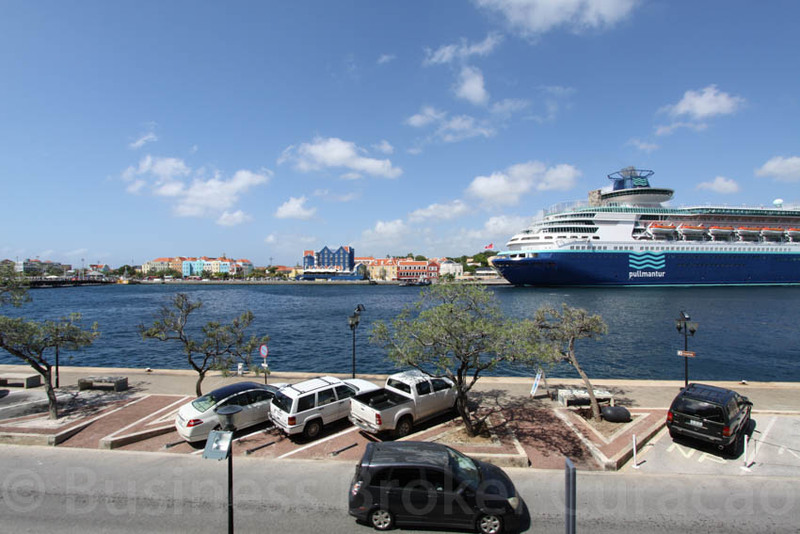 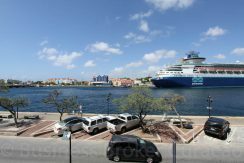 This office space is located at the most photographed spot of Curacao. 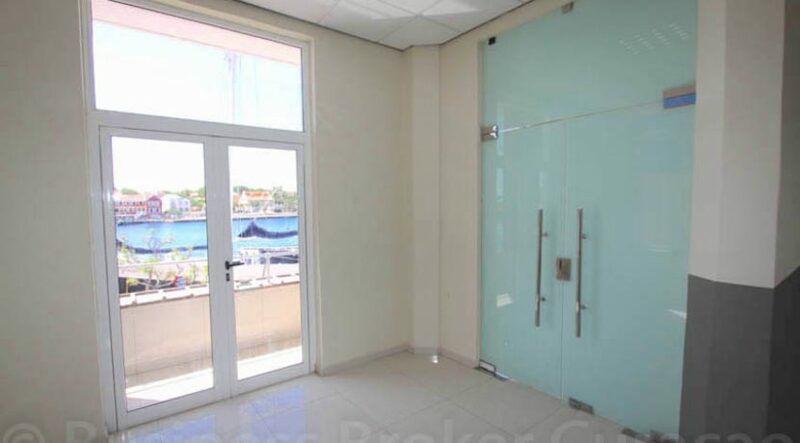 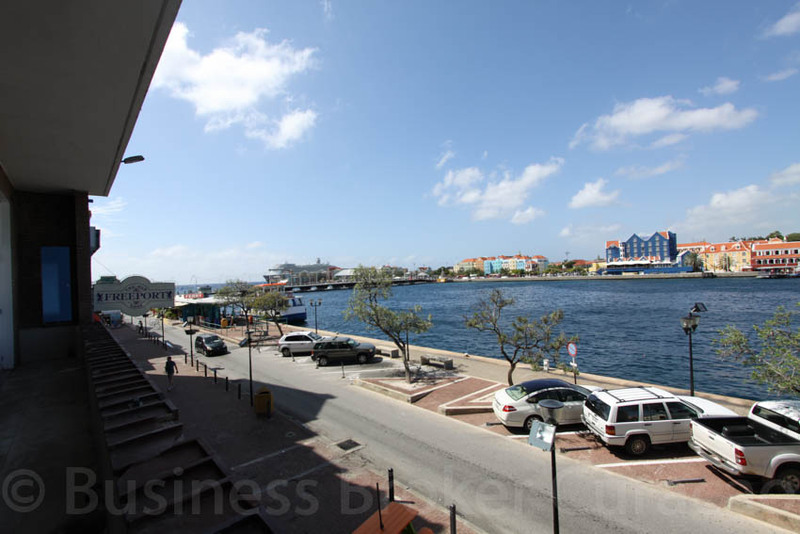 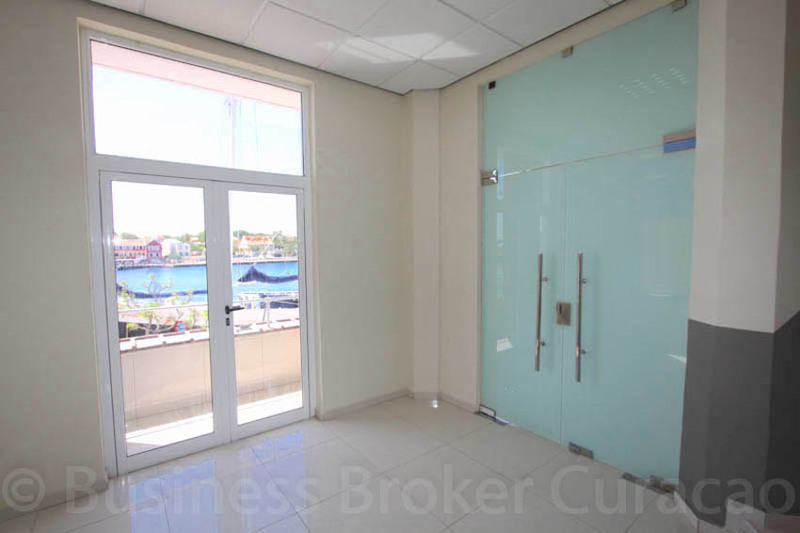 This office at the Handelskade has a beautiful view over Sint Anna Bay, cruise terminal and Queen Emma Bridge. 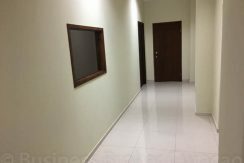 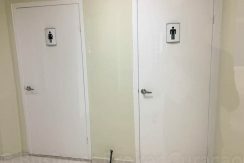 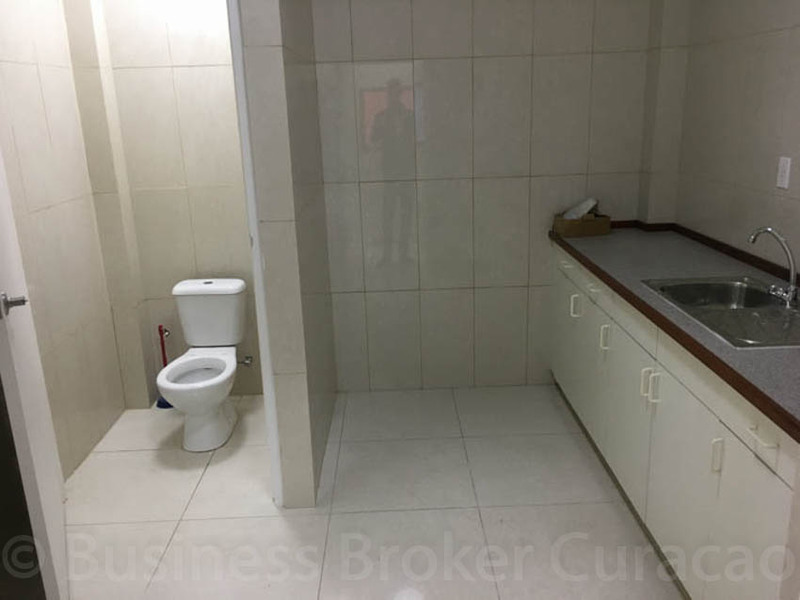 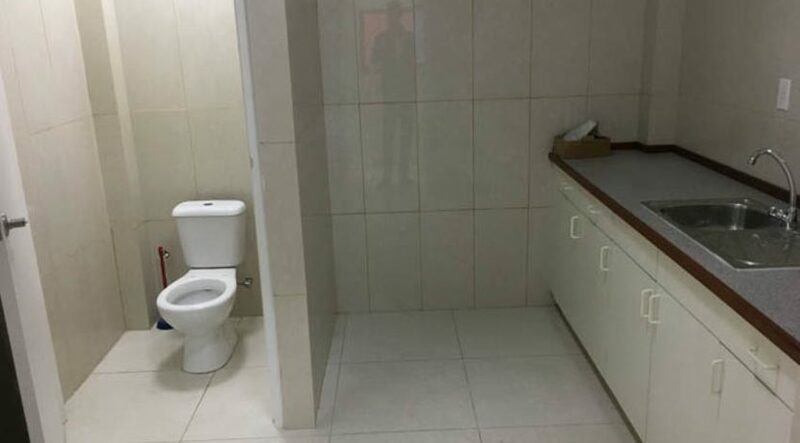 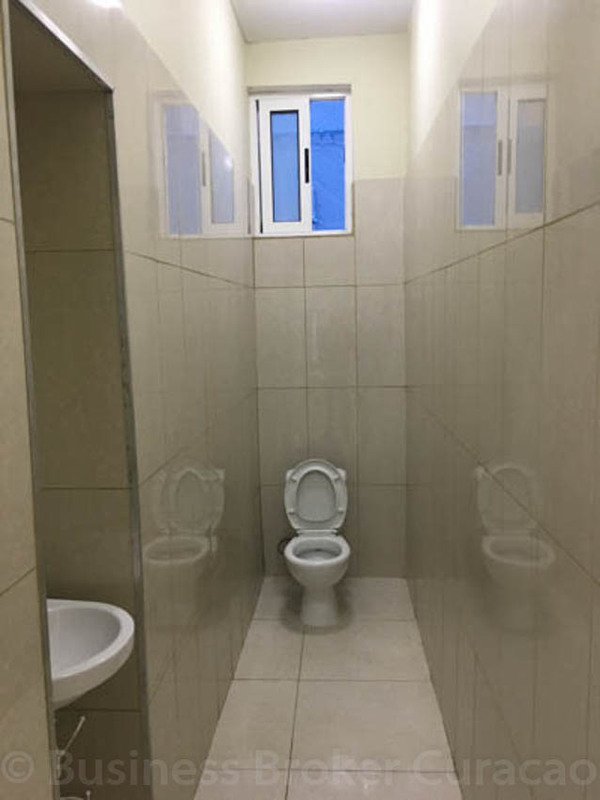 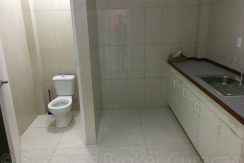 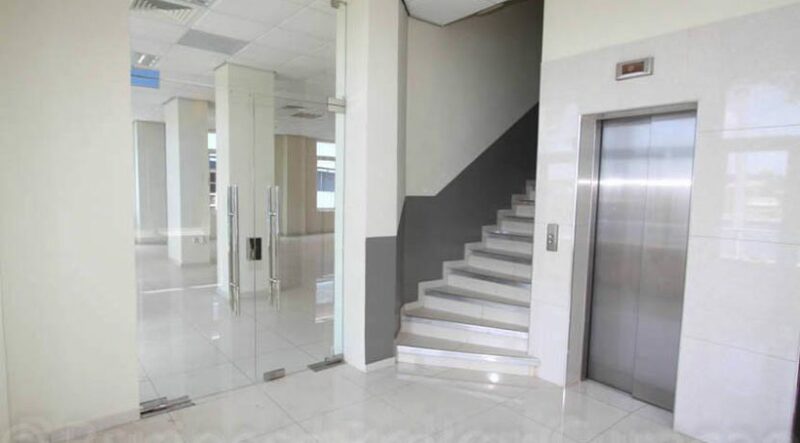 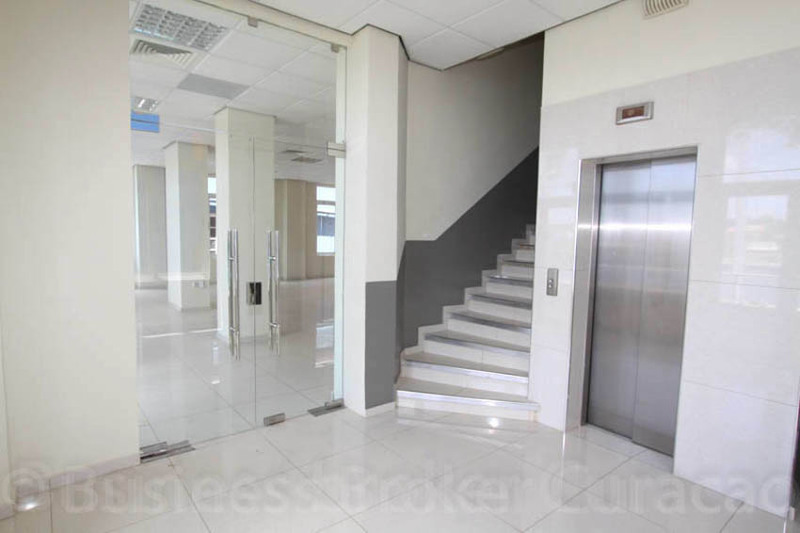 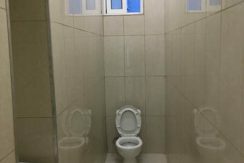 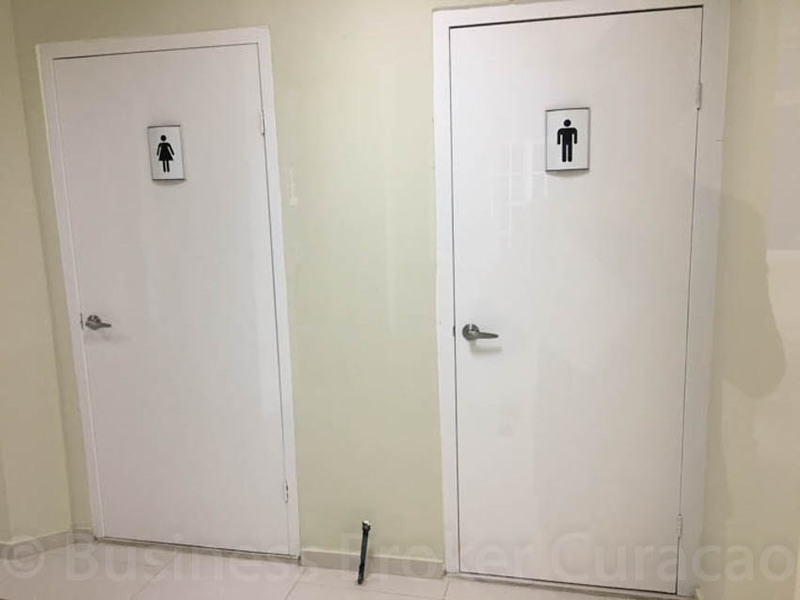 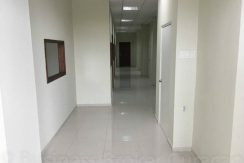 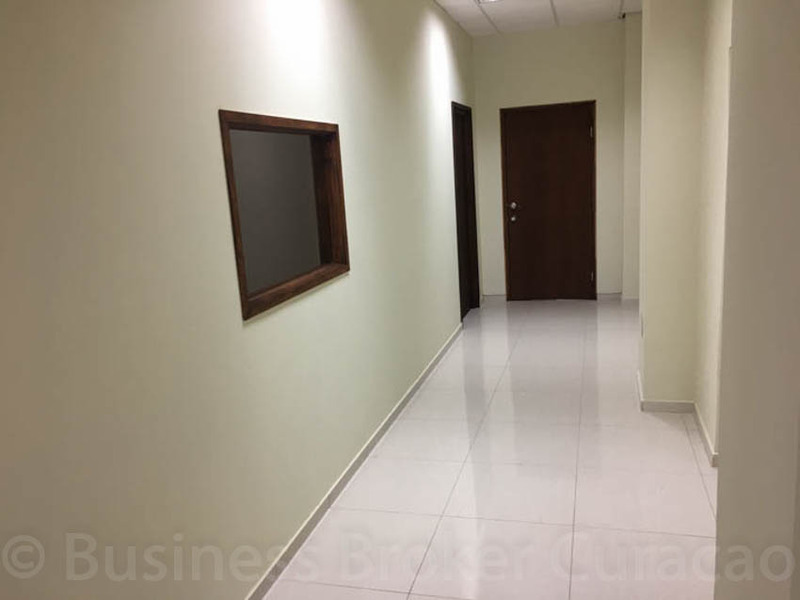 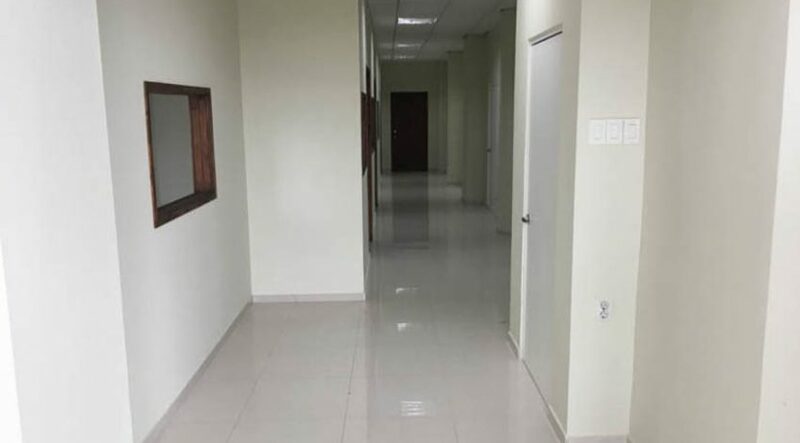 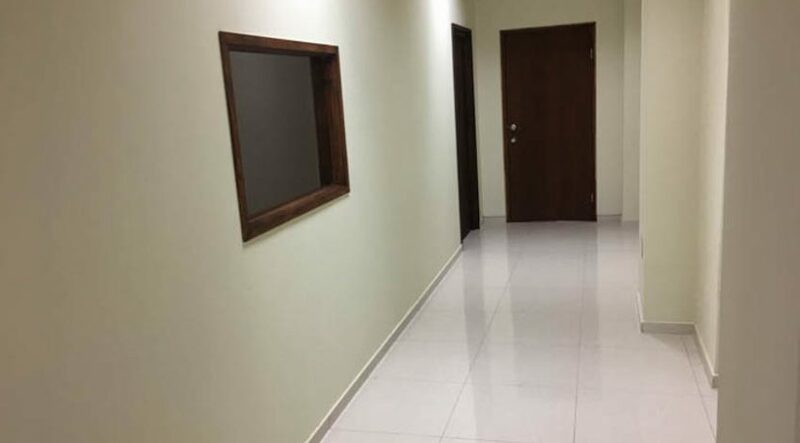 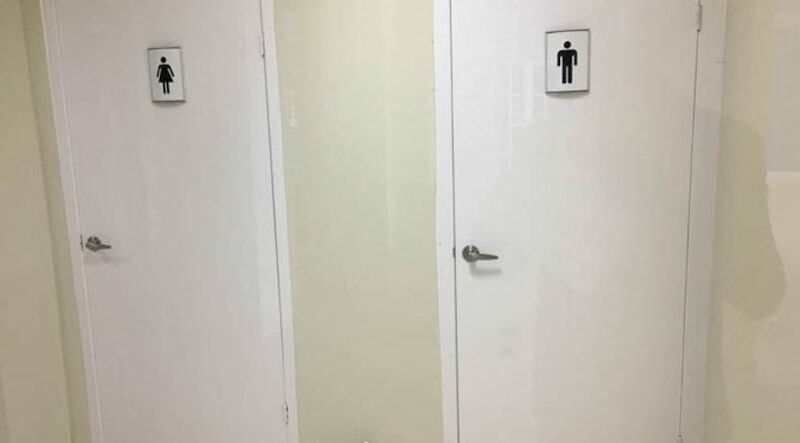 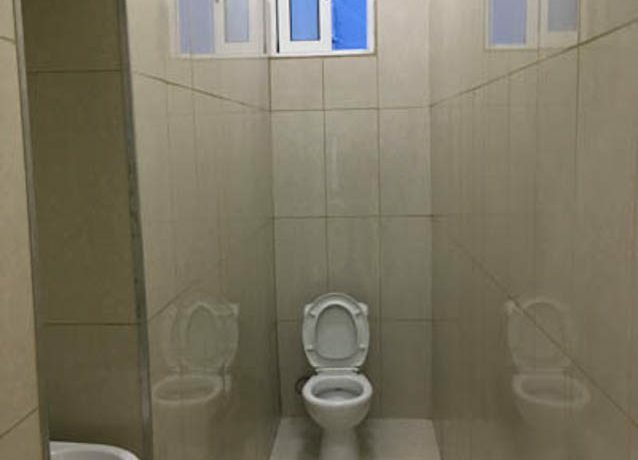 The office space shares four toilets and storage space with another office situated at the same level. 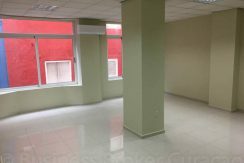 The space has a luxurious finish and was recently renewed. The building has a stairway and elevator. 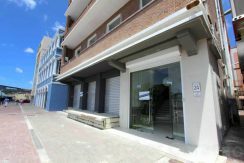 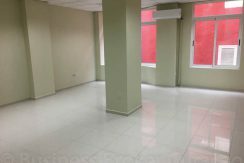 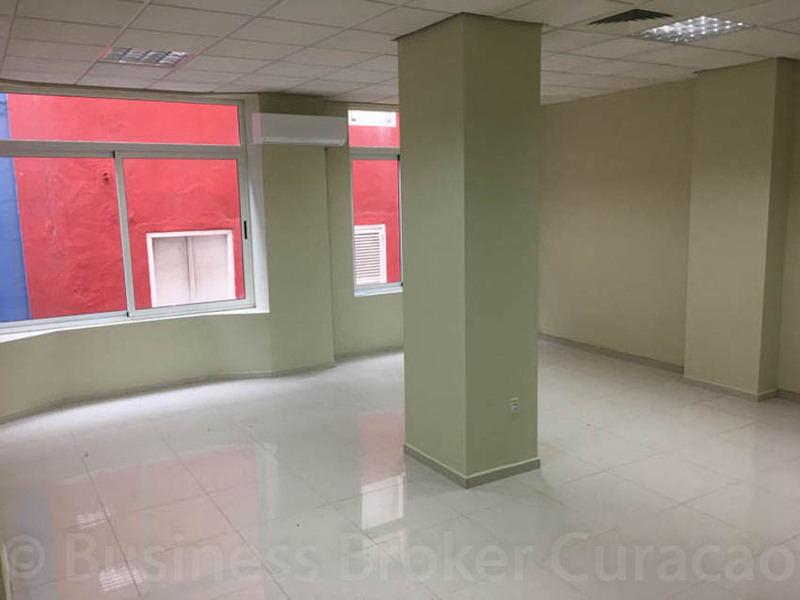 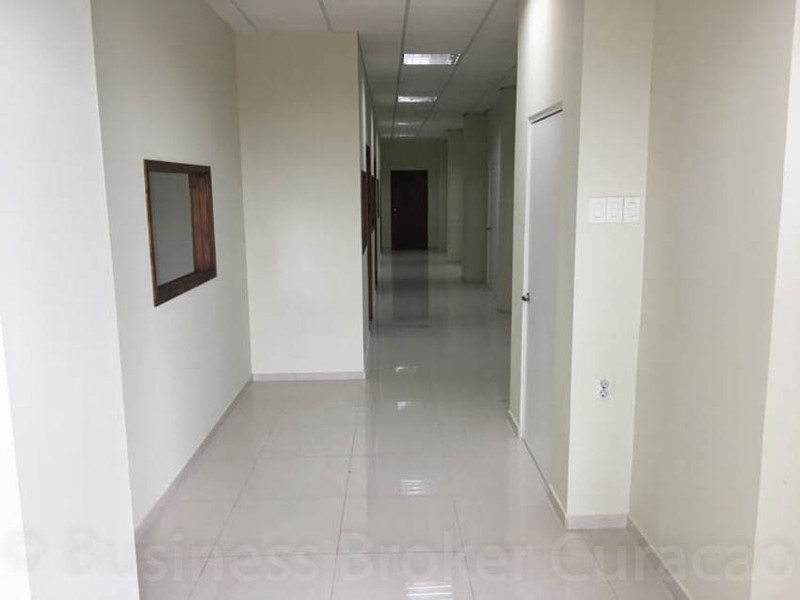 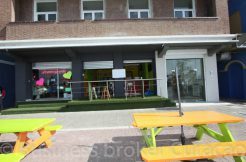 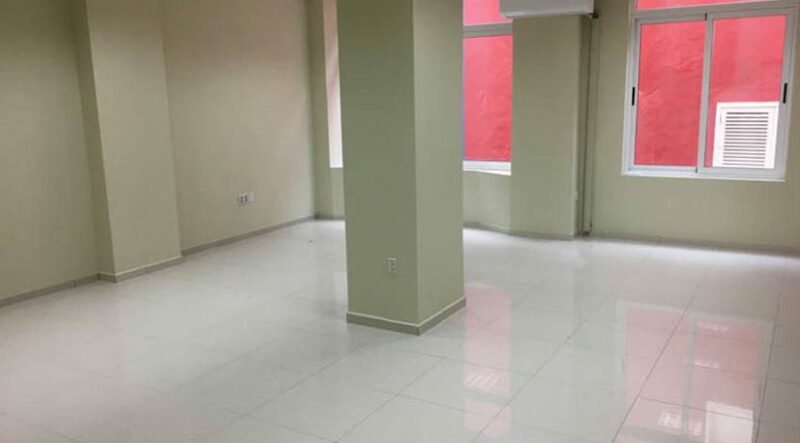 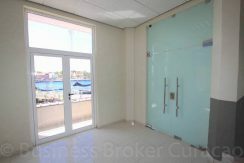 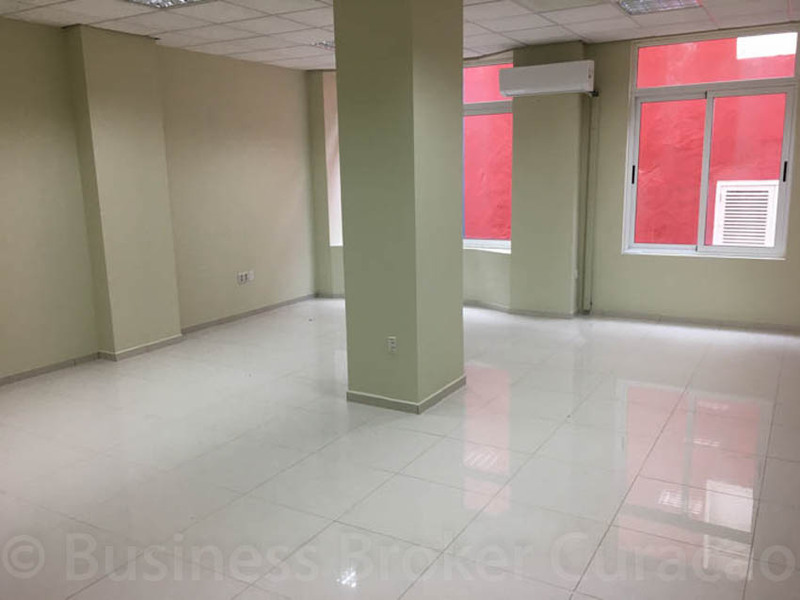 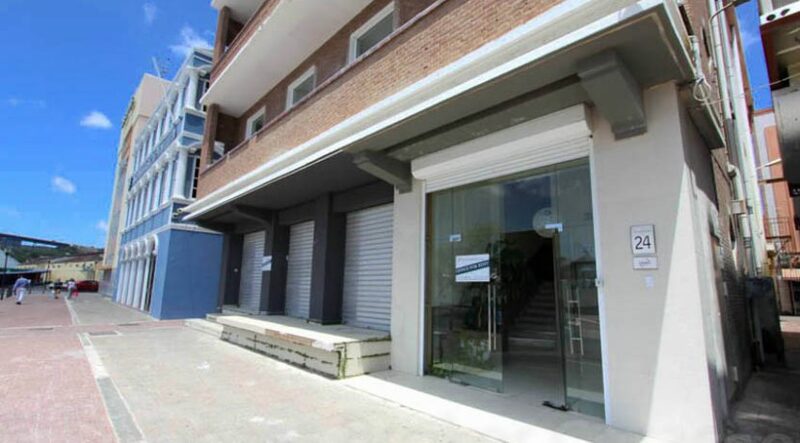 The available office space is approximately 90 m2, excluding the shared space.